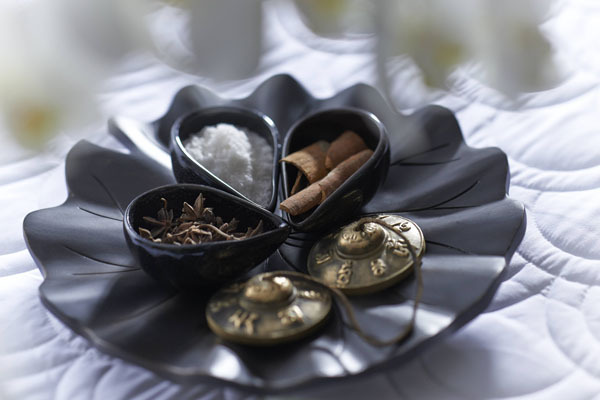 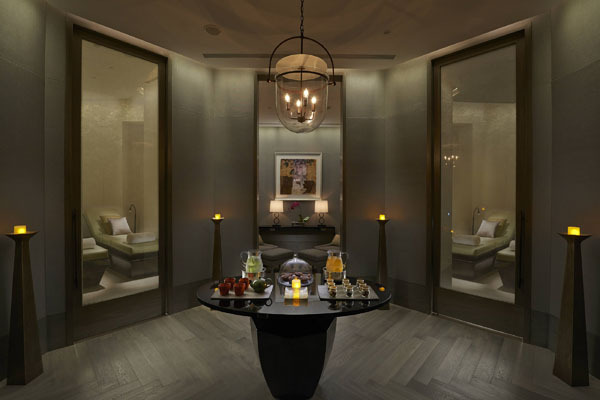 Guided by the Group’s Oriental heritage and influenced by local cultural practices and wellness rituals, The Spa at Mandarin Oriental, Taipei is a world-class centre for healing, offering a range of holistic treatments and therapies in serene, calming surroundings that are reflective of The Spa’s unique sense of place. 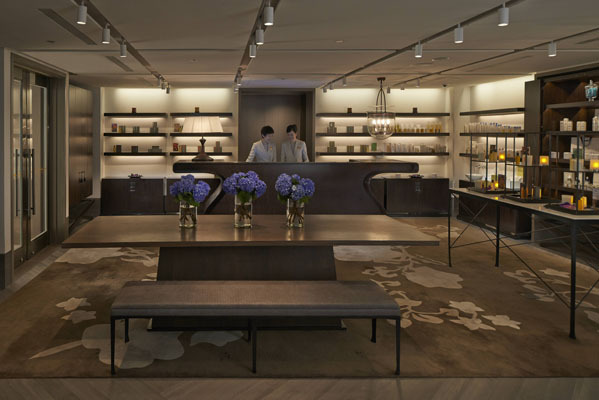 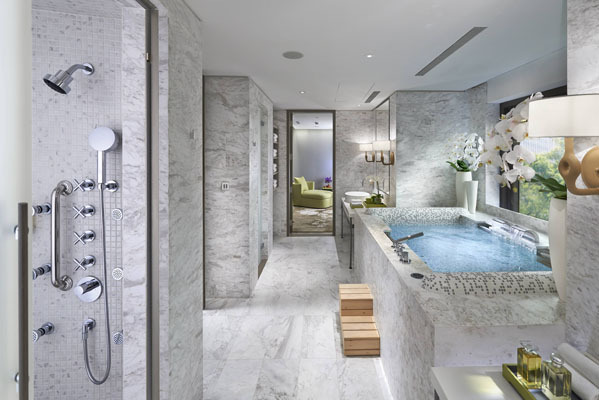 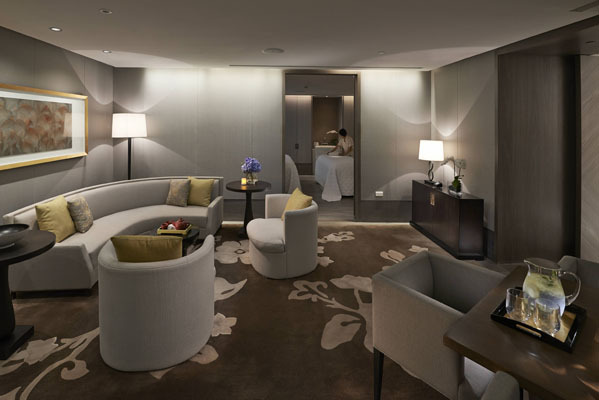 The Spa at Mandarin Oriental, Taipei features a tranquil interior design by internationally-renowned design firm, Yabu Pushelberg. 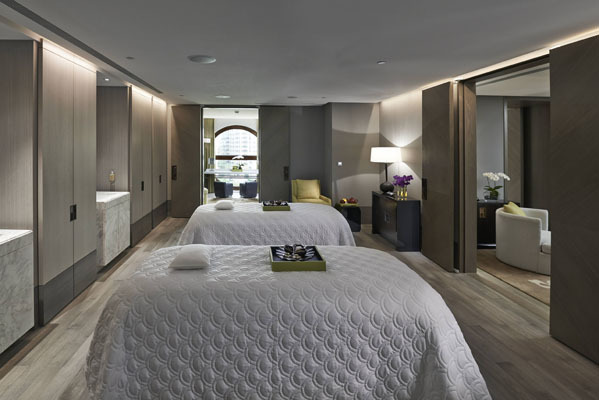 Located over two floors, The Spa is over 3,500 square metres in size and is comprised of two wellness oases: The Spa itself, showcasing a range of Heat & Water Experiences and 12 treatment suites, including six Single Suites, two VIP Double Suites, four Couple’s Suites, a Beauty Salon, Spa Tea Lounge and Spa Boutique; and the urban Fitness and Wellness Centre, featuring a multi-function fitness studio and outdoor heated swimming pool.